Within the walls of Gateway Market reside the finest foods available, as well as professionals excited to share their culinary passion with Des Moines. 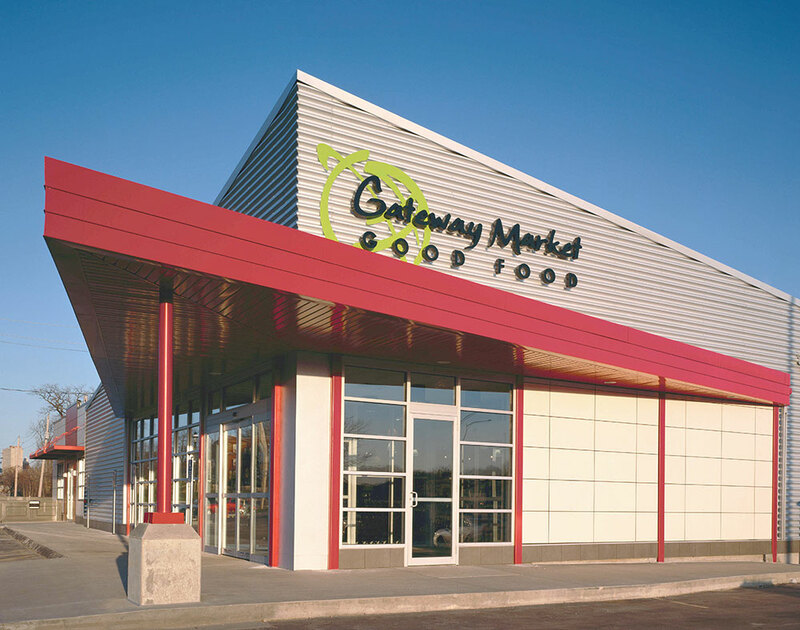 Offering an impressive selection of the best natural, organic and specialty products from local and international food artisans, Gateway Market is Iowa’s premier “good food” store. With an extensive global wine and cheese selection, organic produce, hard-to-find grocery items, quality meats and seafood, inspired catering and floral design, and the full line of artisan South Union Bakery products, Gateway Market is Des Moines’ destination for culinary adventures.